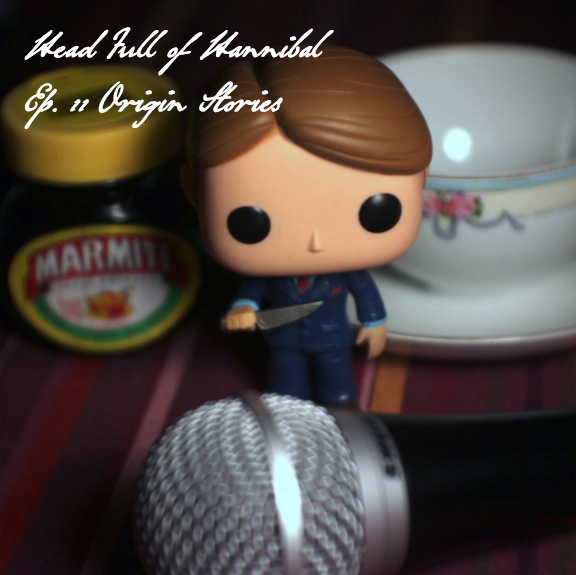 Head Full of Hannibal – Page 2 – A Hannibal fan podcast, from Baltimore to your ears. Ep. 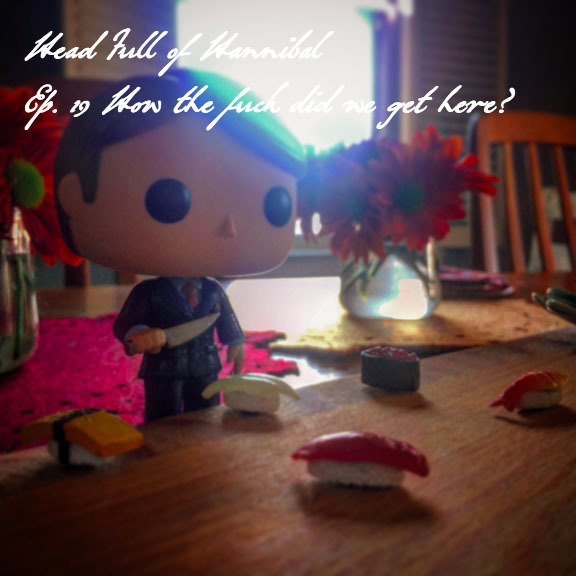 17 Fannibal Fest, or, people who like cannibalism are cool. 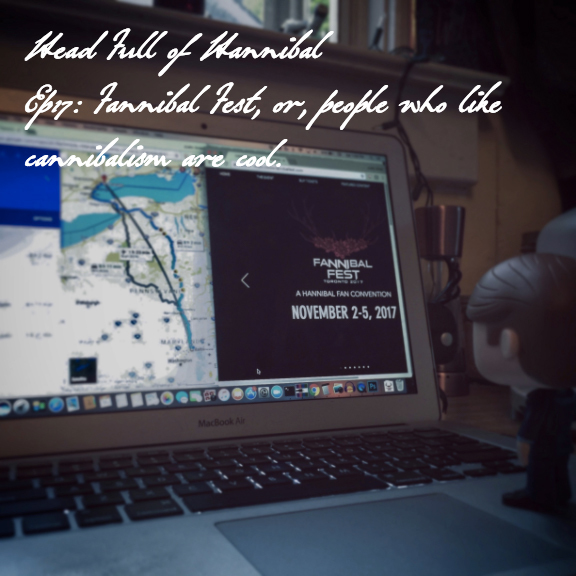 We chat with Fannibal Fest about creating an event by and for fans. 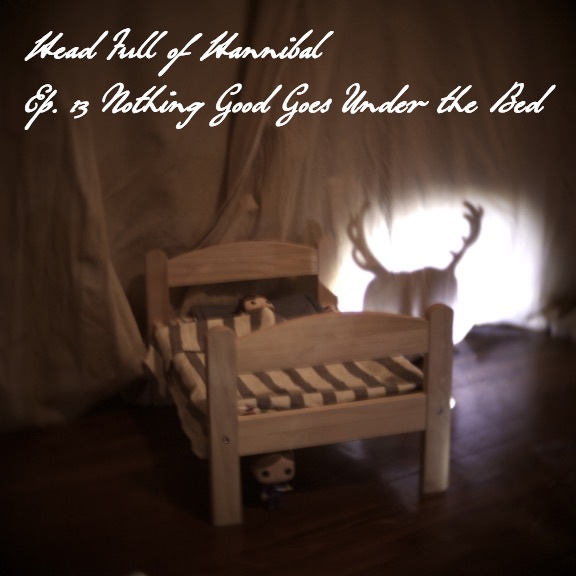 Also, we yell about Hannibal. It’s the beginning of the end, where we lose all our cool in the face of the Season One finale, Savoureux. Where we rant about capitalism, drink appropriate-if-tactlessly-themed beverages, and ponder everyone’s life choices. Ep. 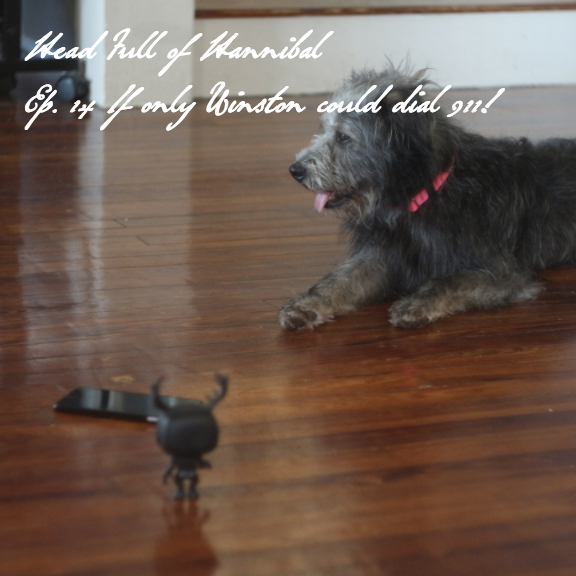 14 If only Winston could dial 911! 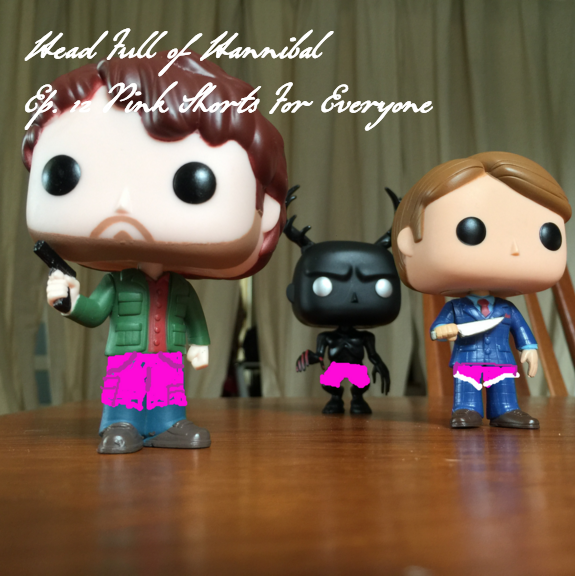 An extra long episode where we amuse ourselves talking about poor Will’s slowly roasting brain. 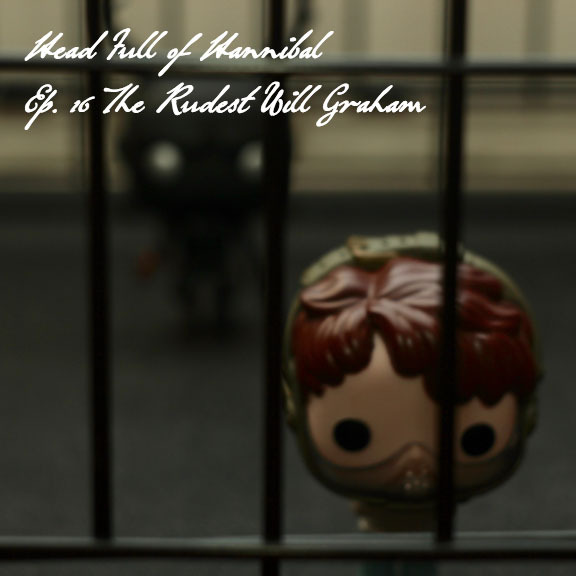 We brace ourselves for the scariest episode and talk intense obsessions, portrayals of mental illness, the shadow self, and that scene with the ladder. http://eatbiscuitdrinkflip.tumblr.com/ is drinking about American Gods! 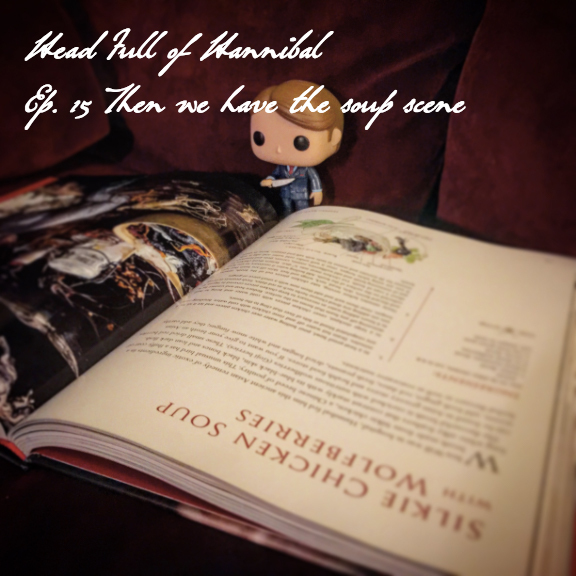 We sent our embedded reporter Bentley to RDC3 with a recorder, and she came back with some sweet Fannibal stories. 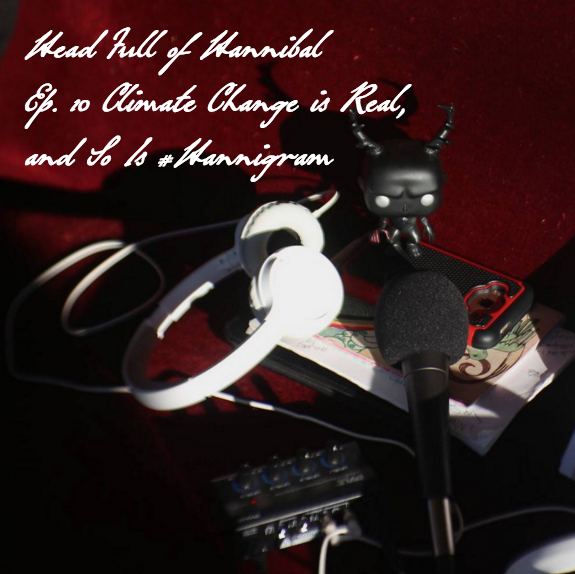 We enjoy global warming on the porch, Jenn talks about her Wendigo Kool-Aid Man cosplay, and we realize Fromage is the rom-com episode of Hannibal.